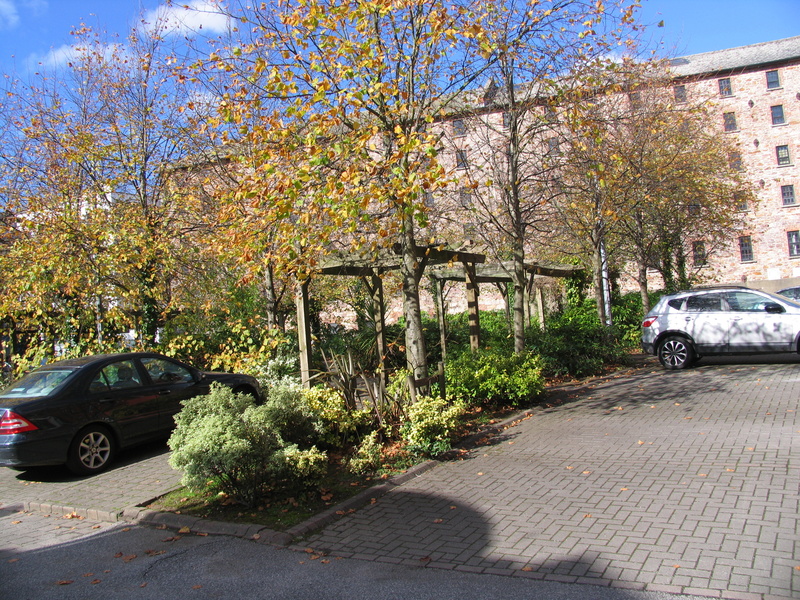 This 1 Bedroom Ground Floor apartment with its own designated Car park space comes to the market in very good condition and would suit an owner occupier or an investor. 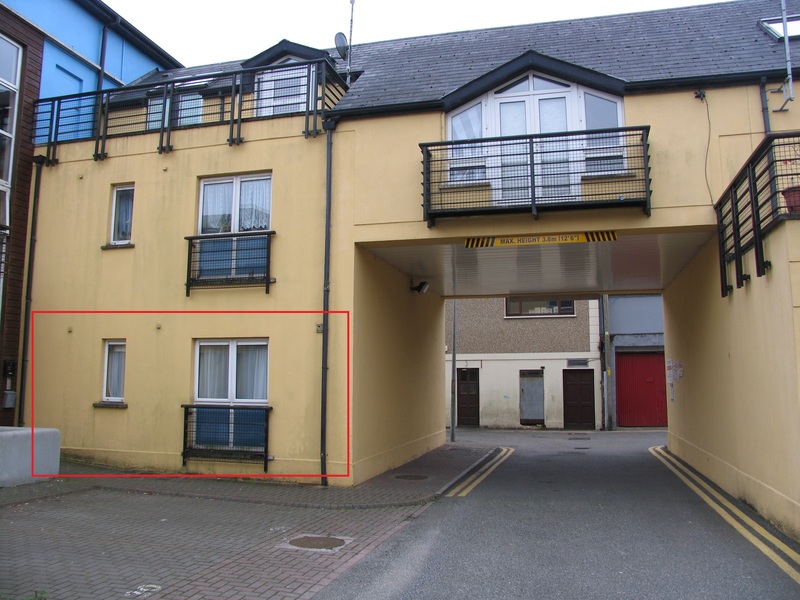 Ideally located in the centre of town this apartment is close to all local amenities and only a stroll away from Wexford’s Quay front & Marina. 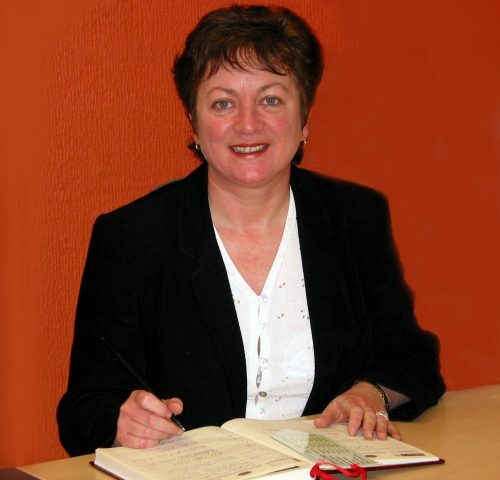 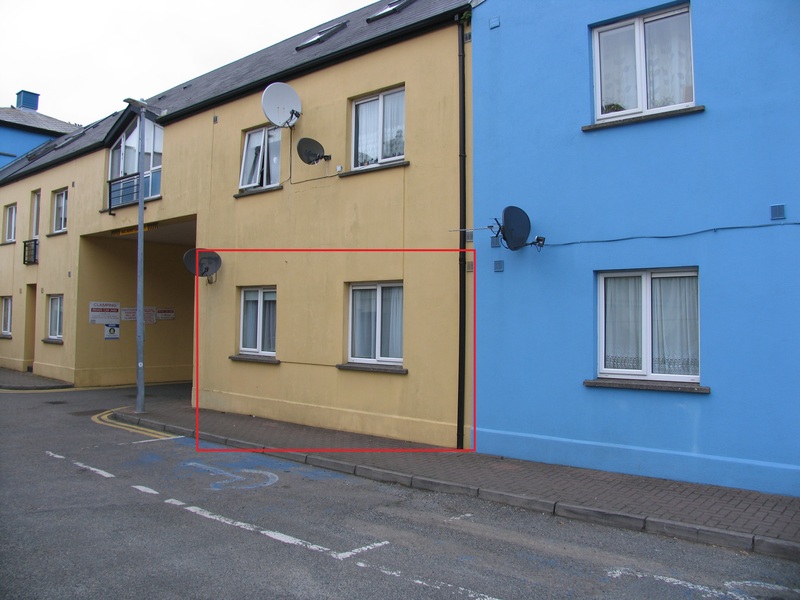 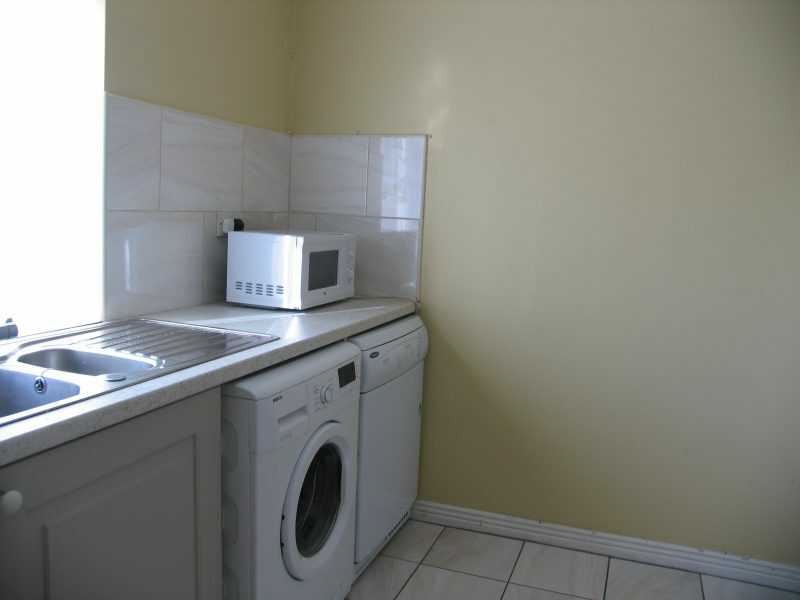 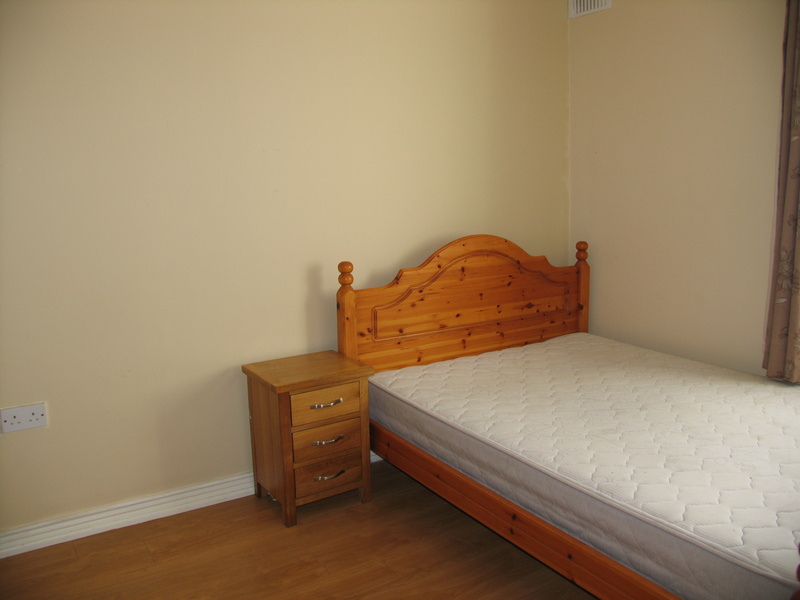 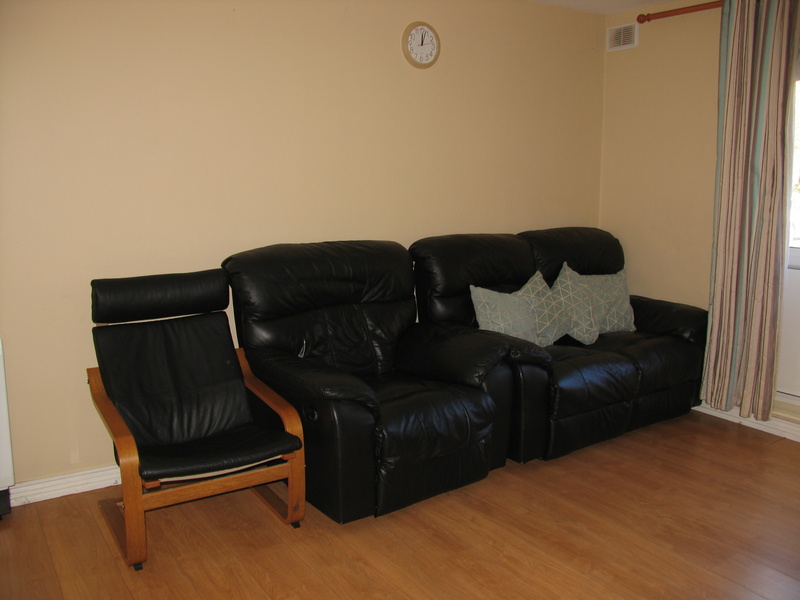 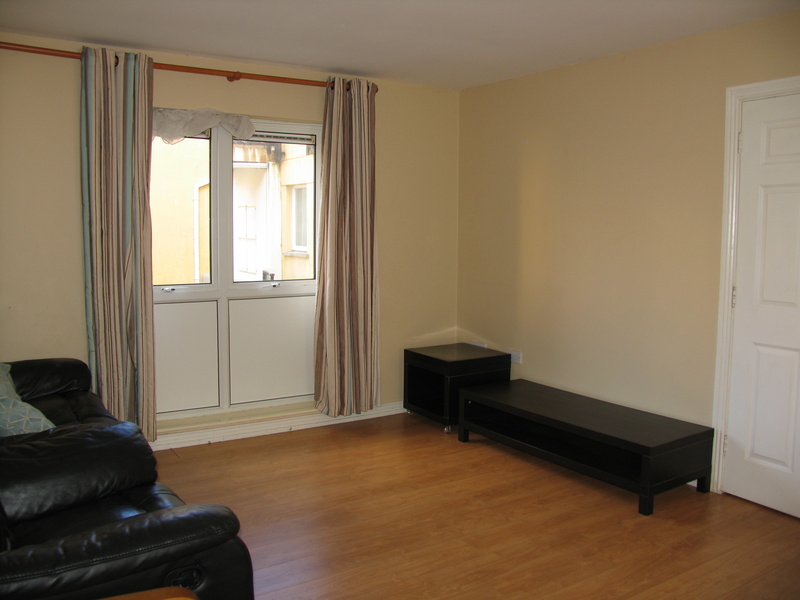 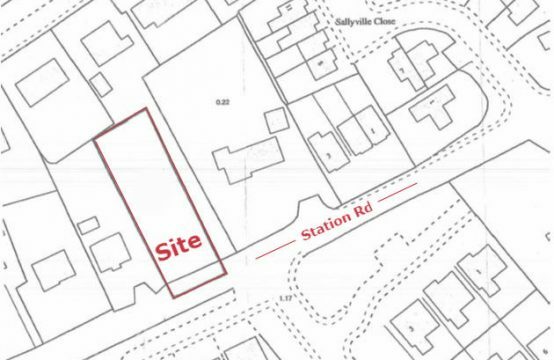 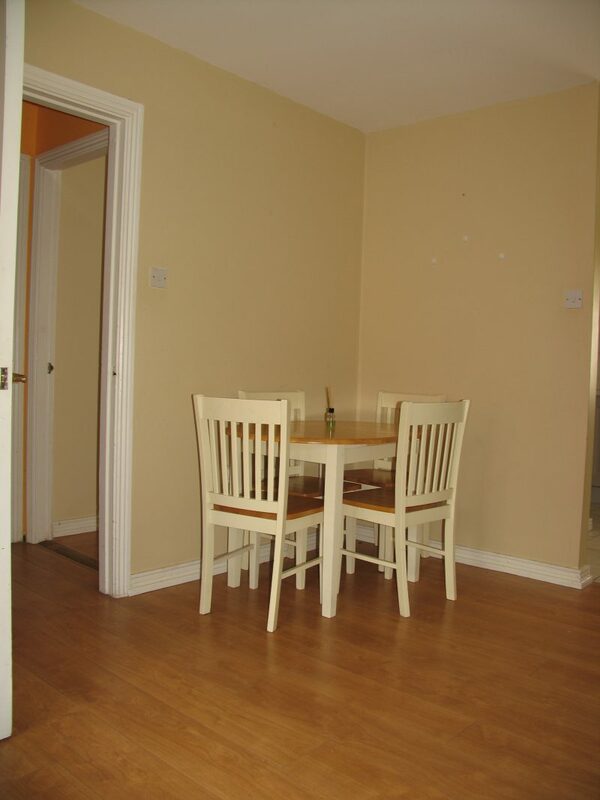 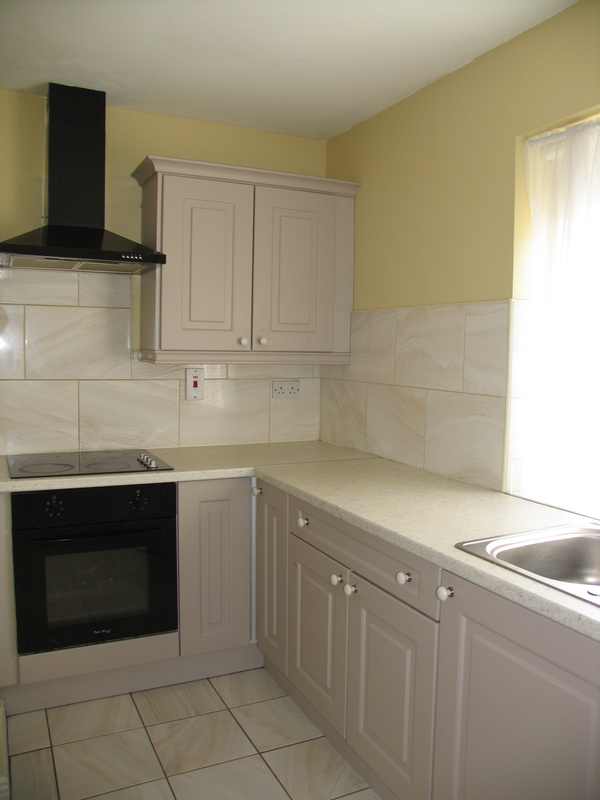 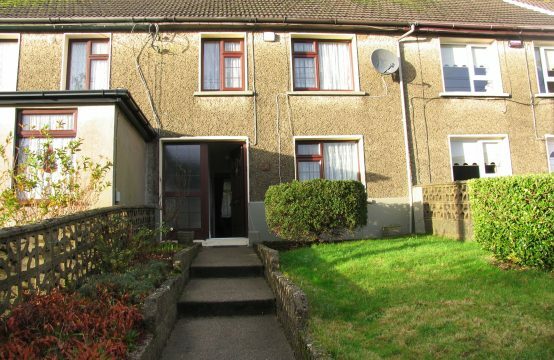 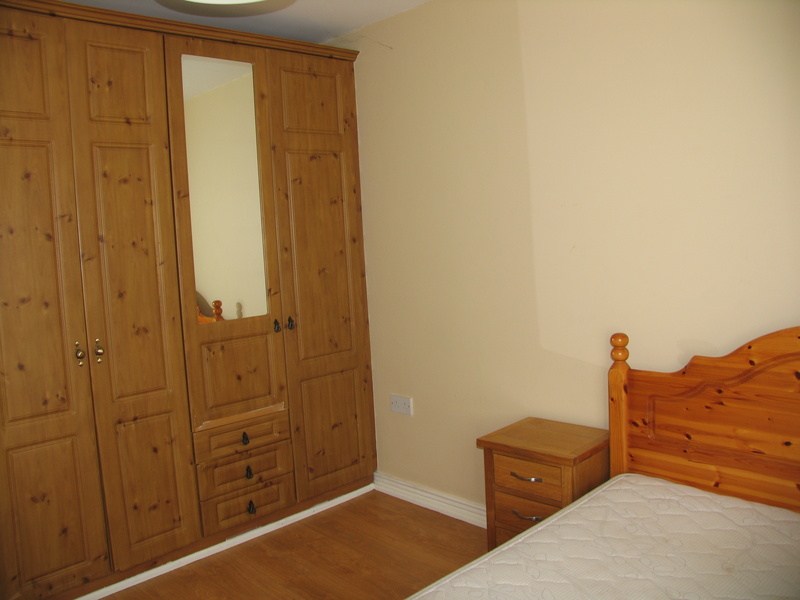 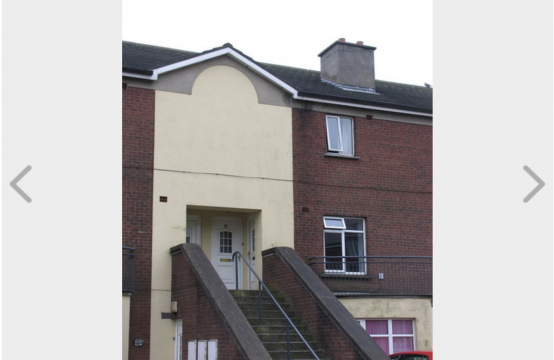 The apartment has recently achieved a rental income of €650/month representing an excellent yield on investment. 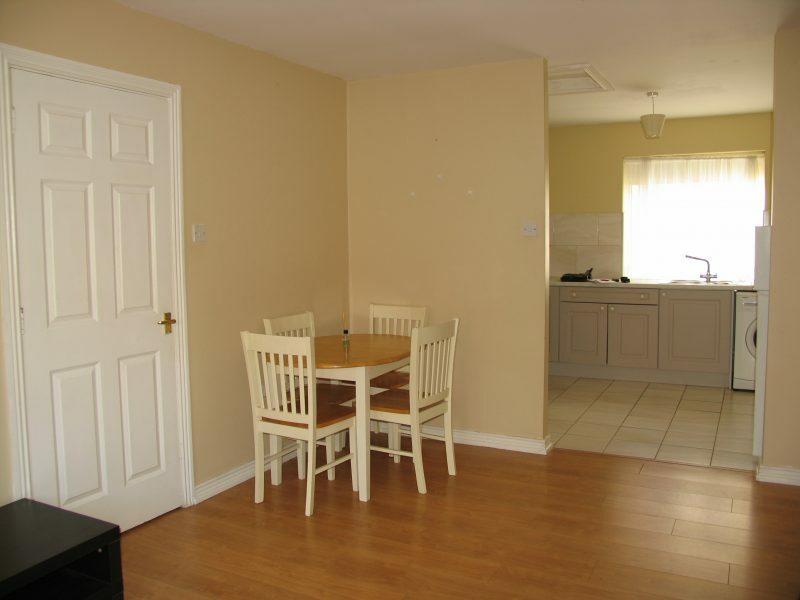 Large open plan dining & seating area with access to kitchen. 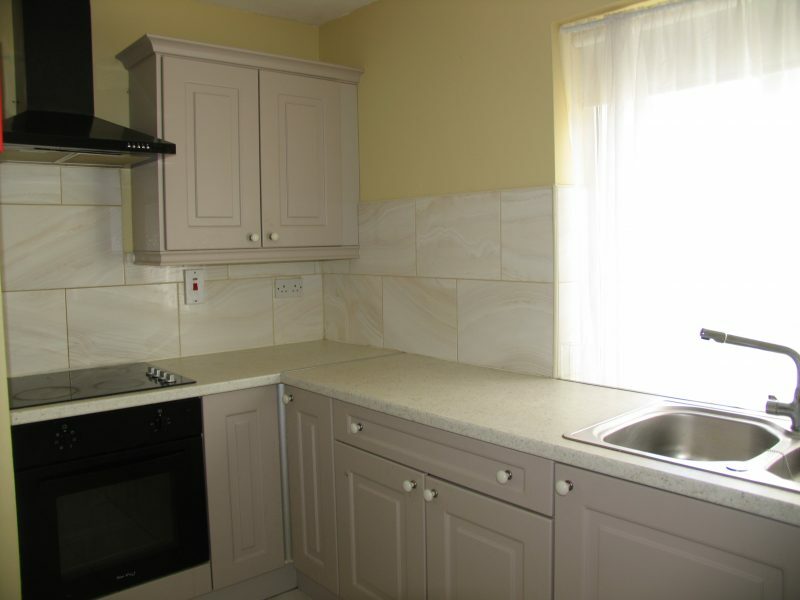 Fitted units with built-in oven, hob & extractor fan. Bath with Triton electric shower over.